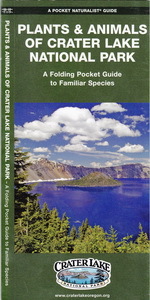 Pocket Naturalist Guide to Crater Lake National Park. 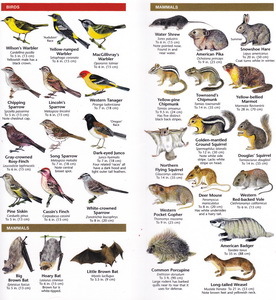 This guide shows most mammals, plants, birds, reptiles, amphibians, trees and fish found throughout Crater Lake National Park. 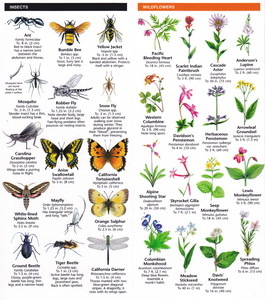 Made in the U.S.A by Waterford Press.